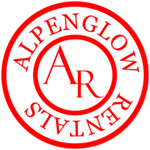 Welcome to Alpenglow Rentals, Your Ride to the High Country! 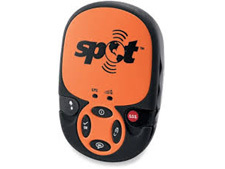 providing maps, instruction, insurance and safety equipment. Take a look at some of the mountains we ride! 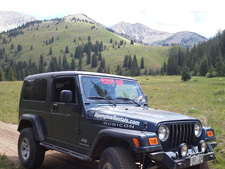 Reserve your fully insured and capable Jeep or snowmobile today! Yesterday was a turning of the pages for our seasons. Our last leaf peeping customers went out, with good timing as the snow has begun to fly consistently up in the higher elevations. 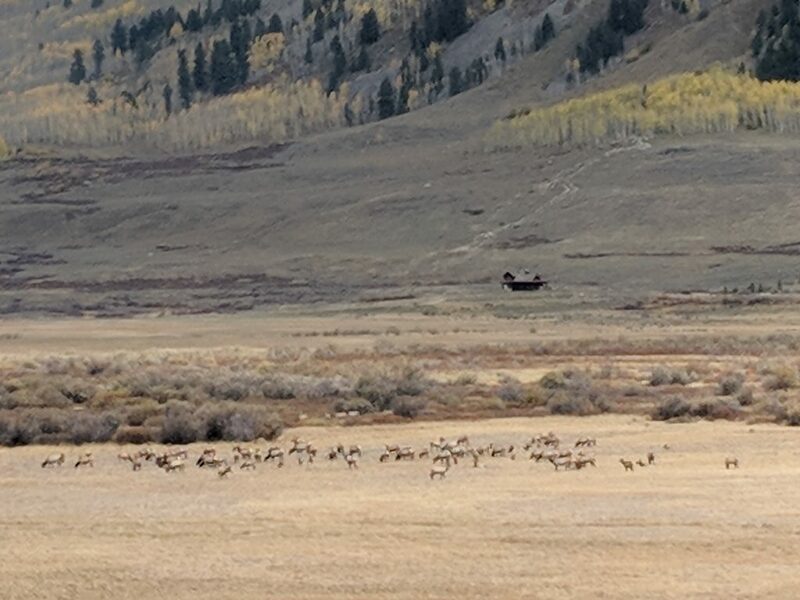 Historically the Elk around the Town of Crested Butte move to the valley floor, seeking safety and a good breading ground. As you can see in the photos, this year the herd is looking very healthy. This quick rest-bit allows us to get caught up and prepped for our hunters. 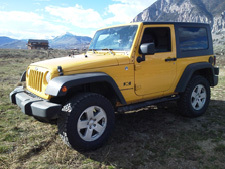 Our Jeeps have been a great resource for hunters flying into Gunnison (GUC) with our location literally across the street. Our 4 door Jeeps also allows plenty of room for gear and even using it as a tent or shelter to sleep in. 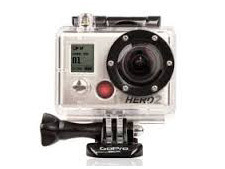 We also offer an accessory which increases storage outside via the trailer hitch. Contact us direct with any questions you may have or to make a reservation. Fall is an amazingly beautiful time of year, as this stylized photo taken last year clearly shows. Every year I receive many phone calls this time of year asking about the Fall foliage and my prediction to when it will peak. This year, starting as soon as May the weather patterns were obviously ahead of what we consider a normal schedule. Due to the lack of snowpack, melting was in a rush and sped up the process of everything in the Valley. Which creates good and bad, trails opened up sooner but the wildflowers came and went much faster than normal. River flows have been the talk of the town. Fortunately hunting does not seem to be effected, which is great for all our hunter clients. However the cooler temps, especially in the night time and added moisture has sped up the schedule of the turning of the leaves. Normally the Aspen’s seem to climax or peak around September 25-27th and for this year I am predicting it will be closer to the 20th. With that said, I am no climatologist but it is very obvious that global warming is happening and affecting our weather patterns. Schofield Pass sits within the Sawatch Range of the Elk Mountains between Crested Butte and Aspen. The pass tops out at an elevation of 10,707 between the town sites of Gothic and Marble. 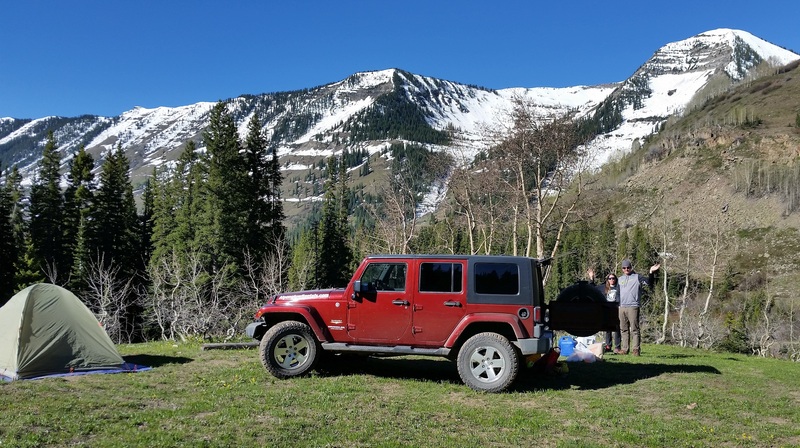 Once the snow melts, many of our renters travel what we call the big loop which encompasses Slate River Road, Paradise Divide, Paradise Basin, Schofield Pass and ending with the town site of Gothic before heading back to Crested Butte. Timing wise this usually puts you back in town for a late lunch or to re-supply before heading back out for more off-road adventures. Schofield Pass continues beyond the point imaged in the photo, where a large sign warns drivers of the ensuing danger of The Devil’s Punchbowl. For safety purposes our vehicles do Not go beyond this point. This area is world renowned for its wildflowers and there is a reason why we have an entire festival dedicated to the flowers. If you’ve ever dreamed of being surrounded by wildflowers in a high alpine meadow, like in the movie ‘Sound of Music,’ then this is your spot! 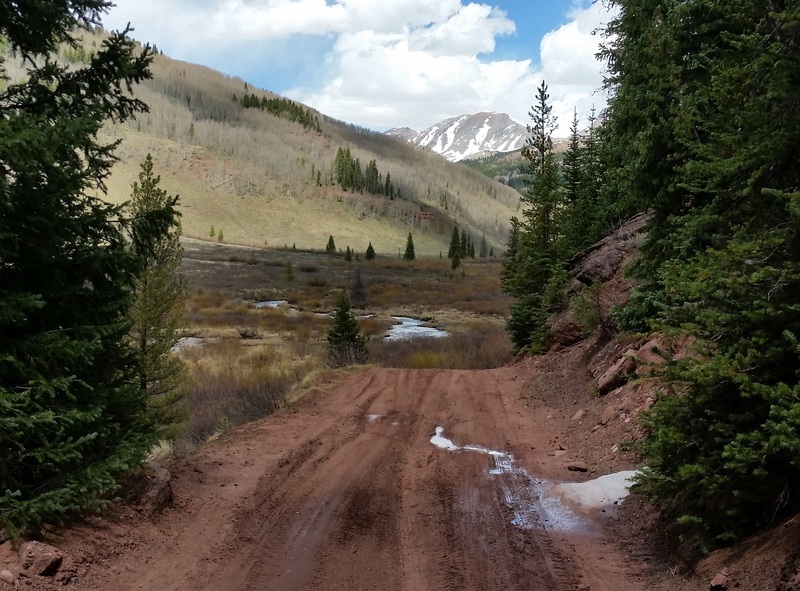 Hikers have many options to choose from as well, if it’s the infamous 401 trail, hiking to Judd Falls, the 403 trail, Rustlers Gulch, Deer Creek, Copper Trail, the many offerings in the Snodgrass area or even the West Maroon Creek Trail to Aspen. 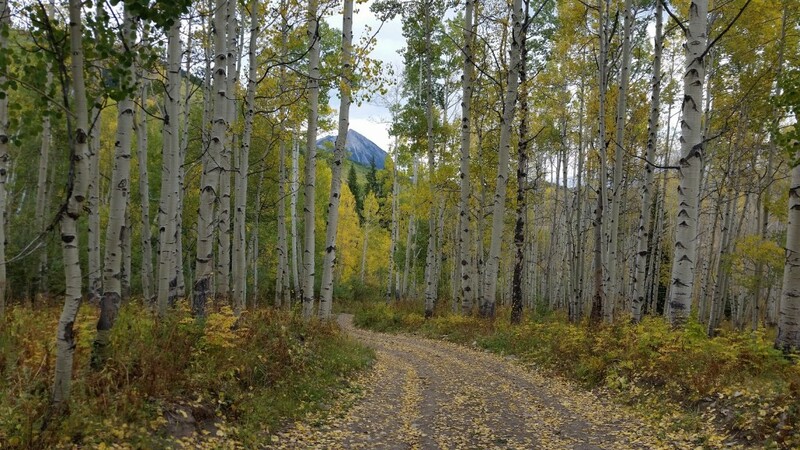 Roughly six miles south out of Crested Butte is Cement Creek Road, which accesses Crested Butte South. 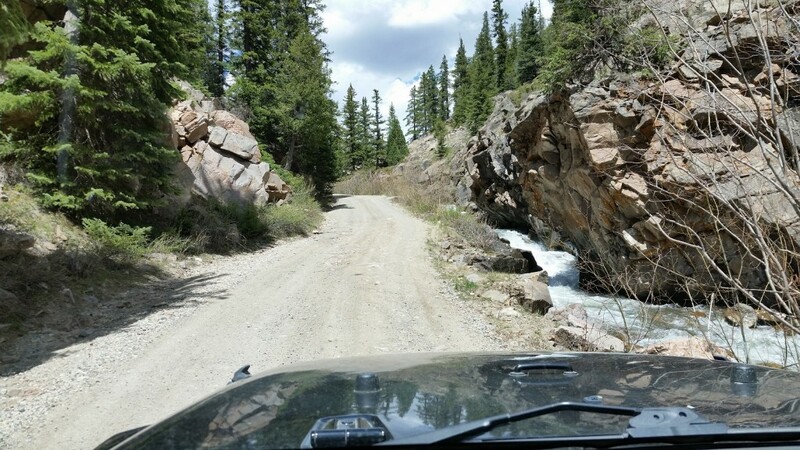 Cement Creek is a dirt road, providing miles of fun Jeeping, especially this time of year when we are waiting for the snow to fully melt. I enjoyed a quick adventure up the road yesterday, easily making it to the beaver pond meadow. The road becomes very narrow (as seen in the photo below) so you’ll want to go slow as there are many blind corners and oncoming traffic. 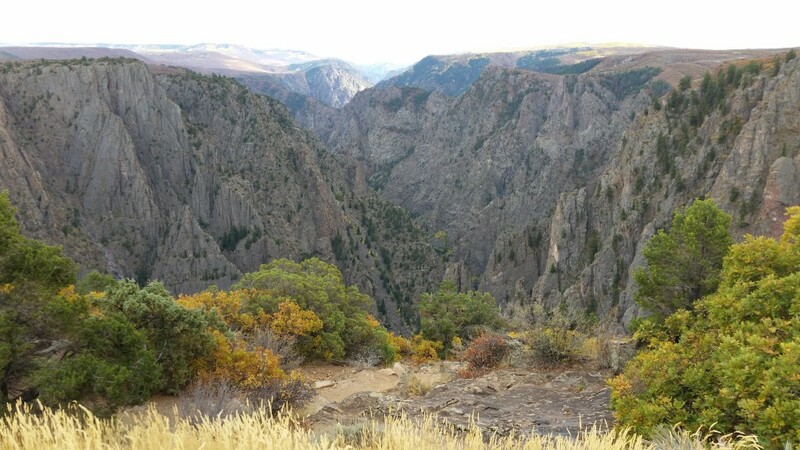 This route also accesses the Reno Divide Pass trail, which is a common route for those on multi-day rentals. Customers are more and more renting for their entire trip length and as we have multiple zones of adventure we can keep them busy the entire time during the summer and fall. In May we are still poking around, but there is a lot of fun to be had in paradise any time of year. The Fall Foliage Season has Arrived! Customer’s often ask when will the leaves turn or be at their peak and I usually say the climax is around September 25th to the 27th. However, not this year! With cooling temps and the added moisture that the Fall brings, this year it’s already happening. The leaves are turning, the landscape/view is turning surreal and there’s a certain chill to the air. Personally I love wearing sweaters in the morning, but not for long as the powerful sun clears out the valley floor and brings warmth to us all. If fewer crowds and epic views are what you yearn for, then we surely have your fix. The Slate River Road provides access to the Oh-Be-Joyful zone, which is a very popular camping area. 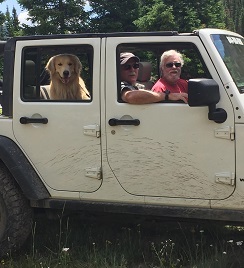 There is a regulated and paid campground of Oh-Be-Joyful, but having rented a specialized Jeep, you have the access to drive further down the valley. 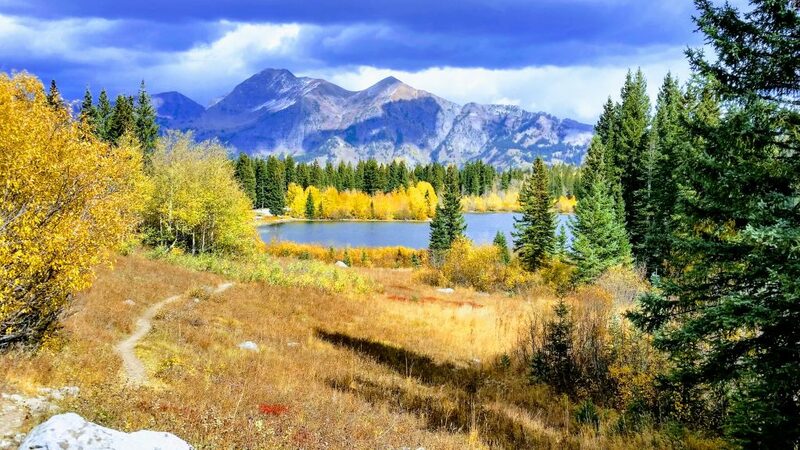 The further you go from the town of Crested Butte, the quieter, more peaceful and beautiful it gets. 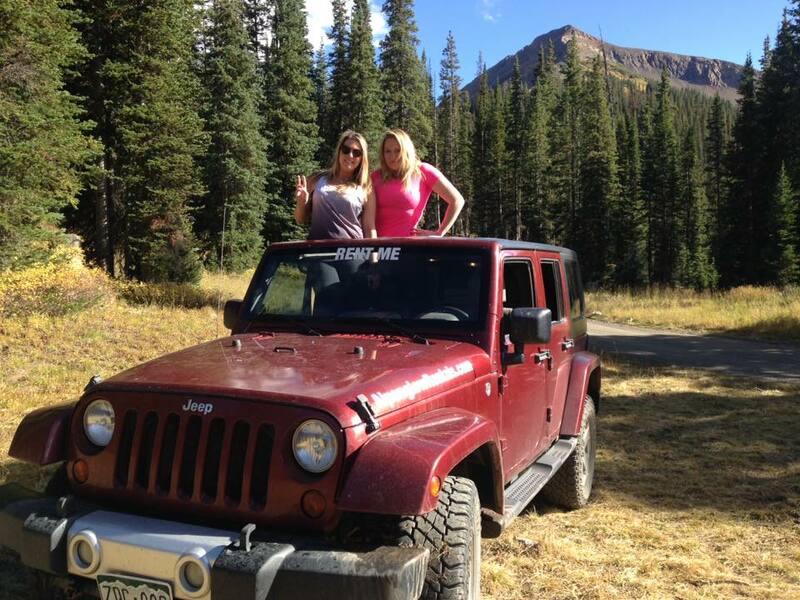 Drive past the town site of Pittsburgh and Daisy Pass, you will find an elevated mesa if you will which hosts many designated campsites which include fire pits. 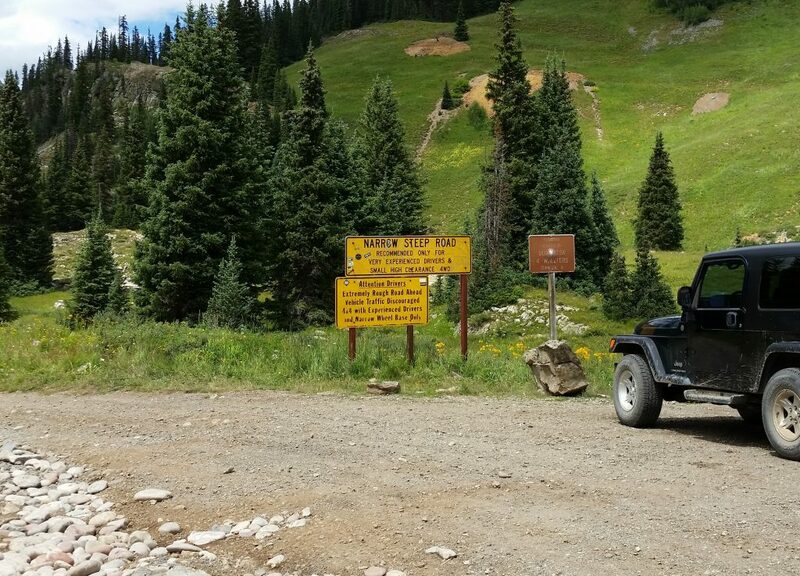 Our specialized Jeeps easily provide access to camp in this beautiful playground and much more. 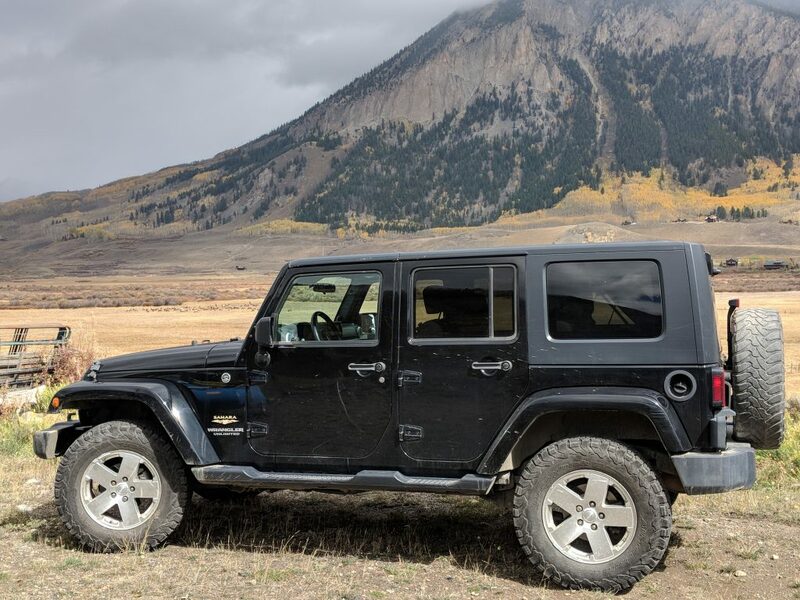 The quality of our fleet of specialized Jeeps, excellent customer service, honesty and knowledgeable local information are at the core of who we are and what we offer. 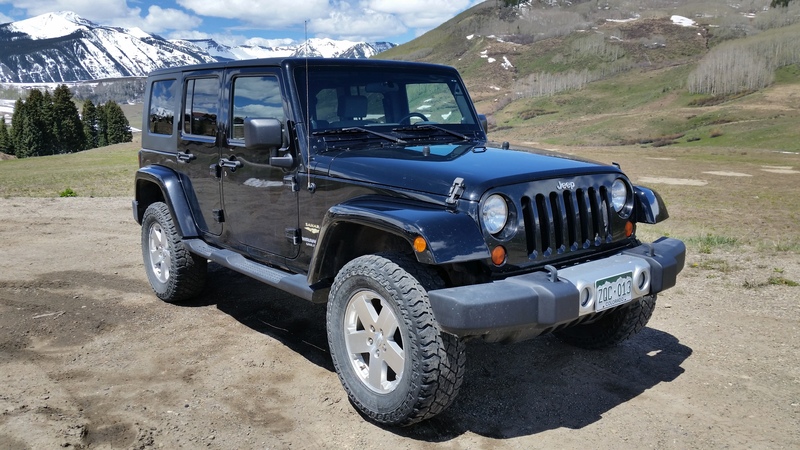 Over the past off-season we have updated our fleet, with all our Jeeps being of the newer JK series with between 2” to 4” of lift and 34” to 35” high quality off-road tires. This also increases the availability of the larger and more comfortable 4 door size, which seats 5 people and has a large trunk for coolers, gear, etc. The new office in Gunnison will provide a nice clean space to offer the highest level of customer service. There is a reason why we have a 99% customer satisfaction and that is mainly due to that we care. We give you the right equipment, know-how and instruction to provide you and your group with a self-guided mountain Jeep safari. 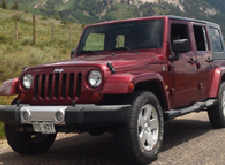 So if you are looking for auto rentals in Gunnison, please give us a call at 1-844-YOU-RENT.